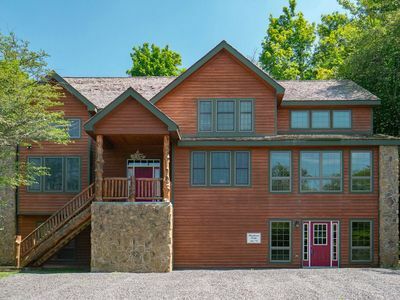 Amazingly affordable lodging in the center of Canaan Valley! 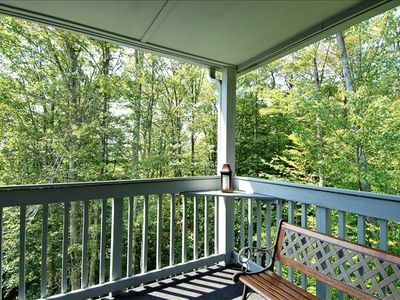 Sunset views, along with WIFI and cable TV are free with the rental of this generously proportioned Beaver Ridge condominium. 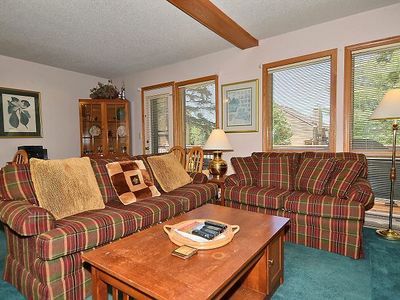 The Penthouse of Beaver Ridge is aptly named for its corner location and commanding views. 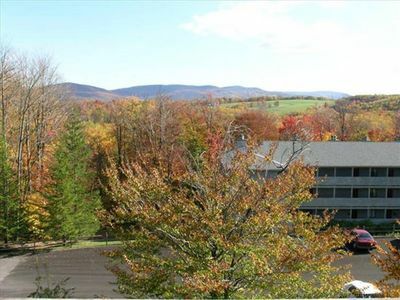 Enjoy a cozy fire in the winter or in the summer stay in air conditioned comfort and enjoy the resort's private swimming pool, tennis and basketball court. The kitchen is fully equipped, so meal time is easy. 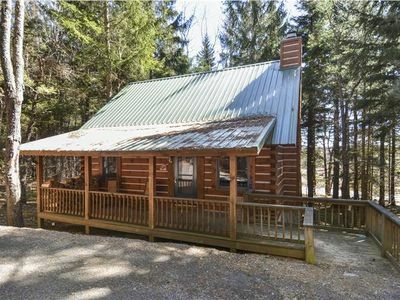 Hikers will love the fact that Monongahela National Forest will its endless trails and mountain splendor are just outside the door. 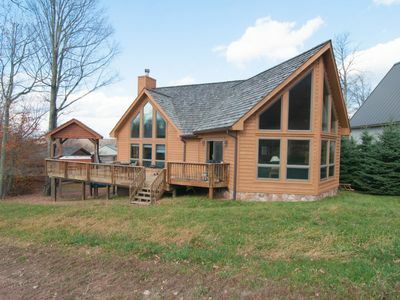 Families will love this affordable option to a Canaan Valley vacation! Peace, quiet and a marked hiking trail to the is good! 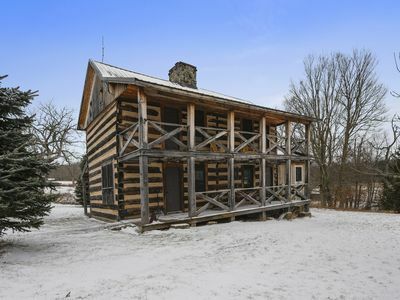 A beautiful view and lots of extras too! 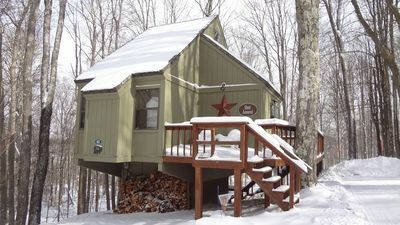 Super affordable lodging!! 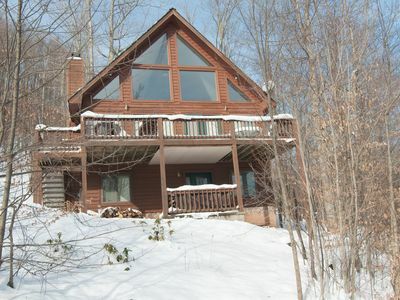 Cozy mountain cabin in a most convenient location for an incredible vacation! 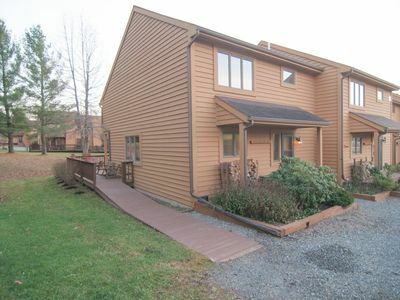 Beautiful single family home offers easy access for people and pets! 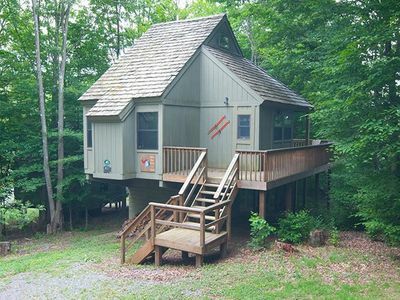 Affordably priced and amazingly nice mountain cottage offers peace and quiet. 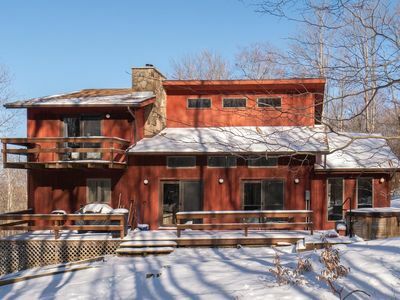 Colpo Di Fortuna - Beautiful, exquisite home located near Timberline Resort! 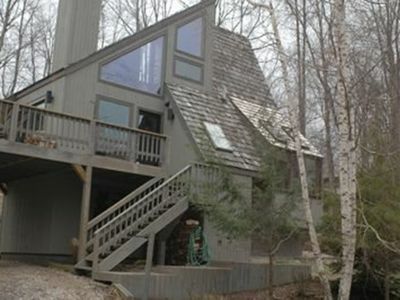 Honey Bear - Located in Beautiful Black Bear Resort! 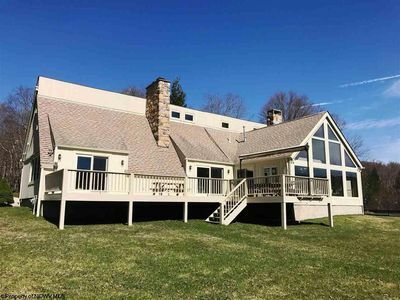 Hawthorne Lodge - Luxury Home! 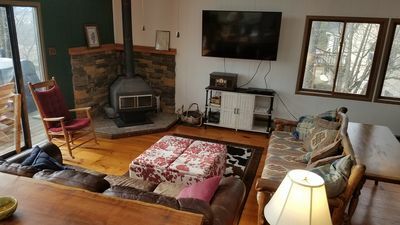 Large Game Room! 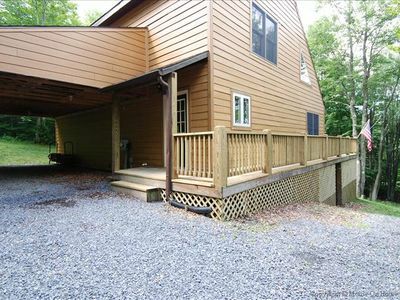 Walk to Swimming & Fishing Pond! 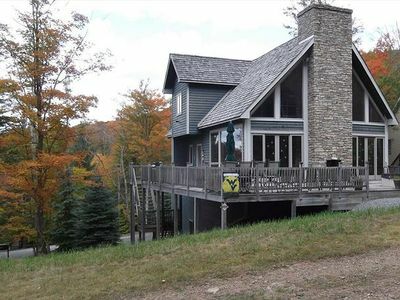 Tranquility Base - Great Access to Hiking & Biking! 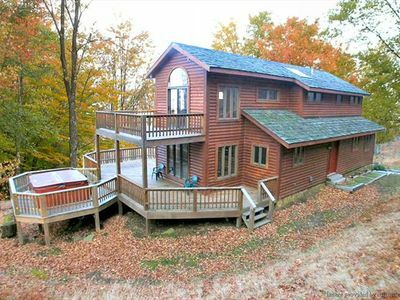 Near Ski Slopes! 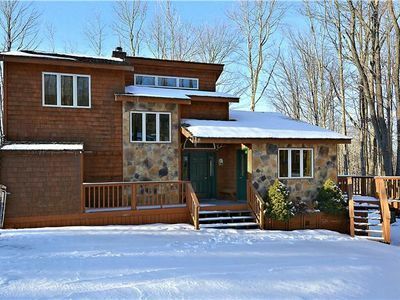 Fabulous Panoramic Views of the Mountains in Gated Timberline Community! This one is so special. You have to see it to believe it. 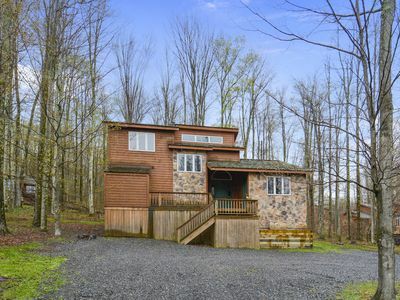 Near Top of the Mountain with Fabulous Trail steps away! "Blue Moon" for a great stay!! 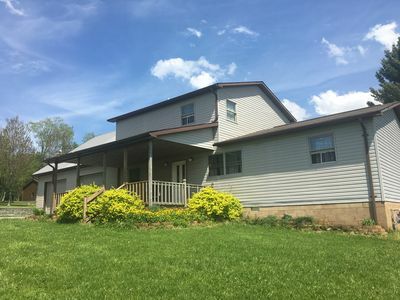 Fabulous Town House in the heart of Canaan Valley! Comfort in the Mountains!